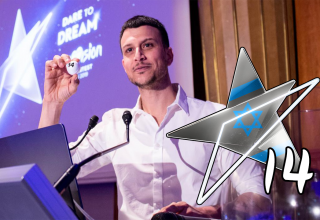 Home 2019 Finland: Darude and Sebastian Rejman to take part in Tel Aviv! 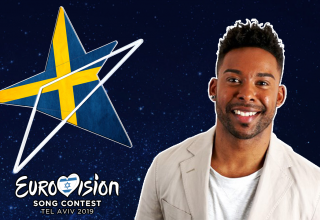 Finland: Darude and Sebastian Rejman to take part in Tel Aviv! 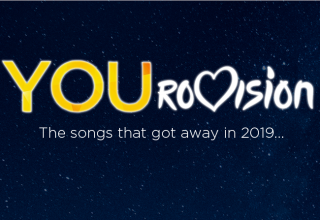 YLE has this year decided to go with the same approach as last year, by selecting an artist who will perform 3 songs, whereas the the song to represent Finland will in selected by both a jury and televote. The approach worked last year, but barely. In 2018, Saara Aalto was selected to represent Finland in Lisbon, after her huge success in the UK X Factor, many had hoped that she could’ve brought Finland back on top. 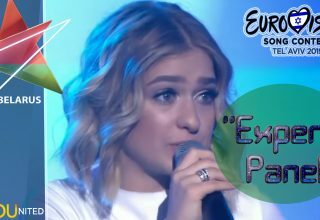 Unfortunately, that was not the case, since she finished 25th with the song “Monsters” in the final, at least it was Finland’s first qualification since 2014. 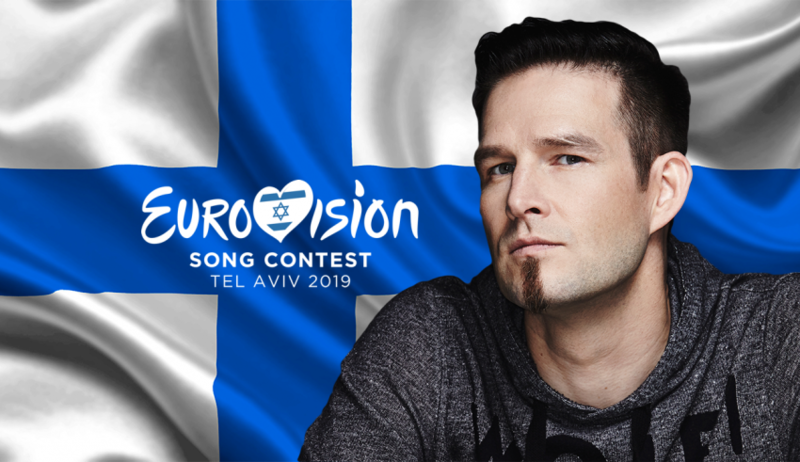 However, for this year, YLE might have gone a very clever way, since they have picked Darude to represent them in Tel-Aviv later this year. Now if you wonder who this Finnish DJ is exactly, then I can surely tell you that you’ve been living under a very big rock. In 2000 he became famous for his worldwide hit “Sandstorm”, which 10 years ago was uploaded onto YouTube. 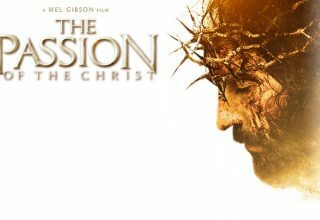 The track has since then gathered nearly 150 million views. However, this song was often used by gaming streamers, which quickly led to the song itself becoming an internet phenomenon, kinda the same status as Epic Sax Guy. Ultimately, whenever a song would be played in the background, and someone would ask for the name of the song, the only answer would be “Darude – Sandstorm“. Simply, no other answers were accepted. As mentioned, the song was uploaded back on YouTube in 2009, which helped him to gain worldwide recognition, but the song is originally from all the way back in 2000. His real name is Ville Virtanen, and he grew up on the city of Eura in Finland. 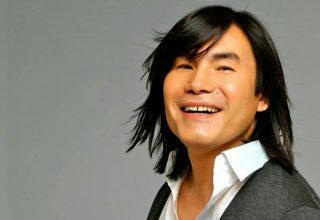 He’s been a working musician for more than 2 decades now, and has released multiple hit songs since then, along with 4 albums. 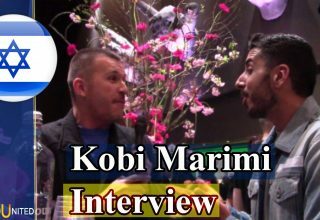 Through his life, he has been performing at clubs and festivals and even been touring around both Canada & The United States, since the early 2000’s. Let’s first point out, that Darude is a DJ, so he won’t be the vocalist for his own song, that honour will go to Sebastian Rejman who is a bandmember of the group The Giant Leap. The Finnish national final Uuden Musiikin Kilpailu 2019, will be held on the 2nd of March. Here the 3 composed songs, will be performed by this duo on stage, where the public and juries will together decide, which song will represent Finland this year, the show will be held in the city of Turku. 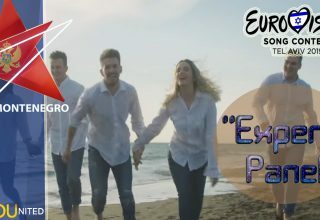 The songs aren’t released yet, but will eventually one by one be released in the upcoming weeks, leading up to the national final. 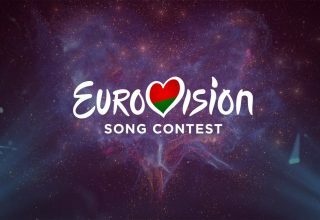 Finland will compete in the first half of the first semi-final on the 14th of May. What do #YOU think of Darude representing Finland, and how well will he do with the internet by his side? 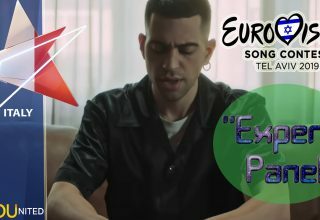 Previous article Austria: It’s PAENDA for Eurovision 2019!